The Tuberculosis Rapid Test Cassette (Whole Blood/Serum/Plasma) is a rapid chromatographic immunoassay for the qualitative detection of anti-TB antibodies (Isotypes IgG, IgM and IgA) in whole blood, serum or plasma specimens. A rapid test for the qualitative detection of anti-TB antibodies (Isotypes IgG, IgM and IgA) in whole blood, serum or plasma specimens. 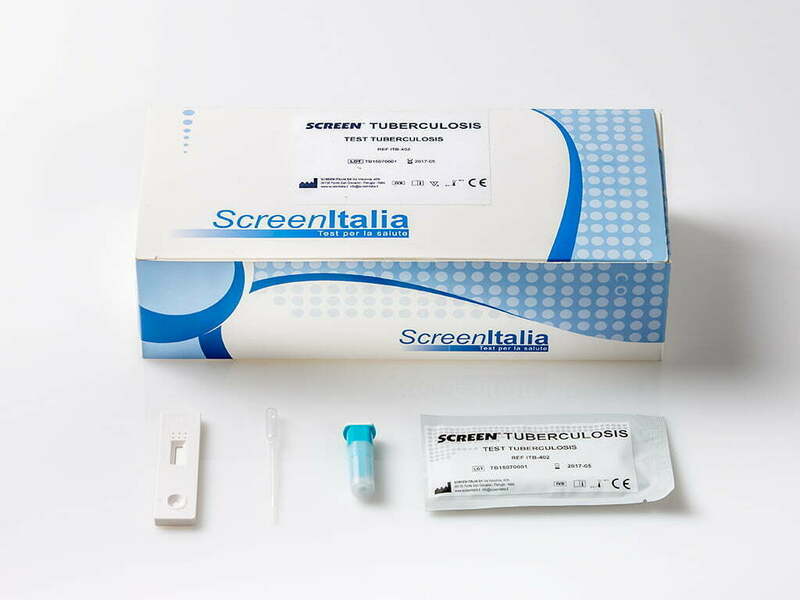 The Tuberculosis Rapid Test Cassette (Whole Blood/Serum/Plasma) is a qualitative, solid phase, two-site sandwich immunoassay for the detection of anti-TB antibodies in whole blood, serum or plasma specimens. The membrane is pre-coated with TB recombinant antigen on the test line region of the Cassette. During testing, the anti-TB antibodies, if present in whole blood, serum or plasma specimen react with the particles coated with TB recombinant antigen.